3 Tips for Setting Goals that STICK! My husband and I usually have a “meeting of the minds” at lease once a year. We talk about the last few months and about the new year to come. 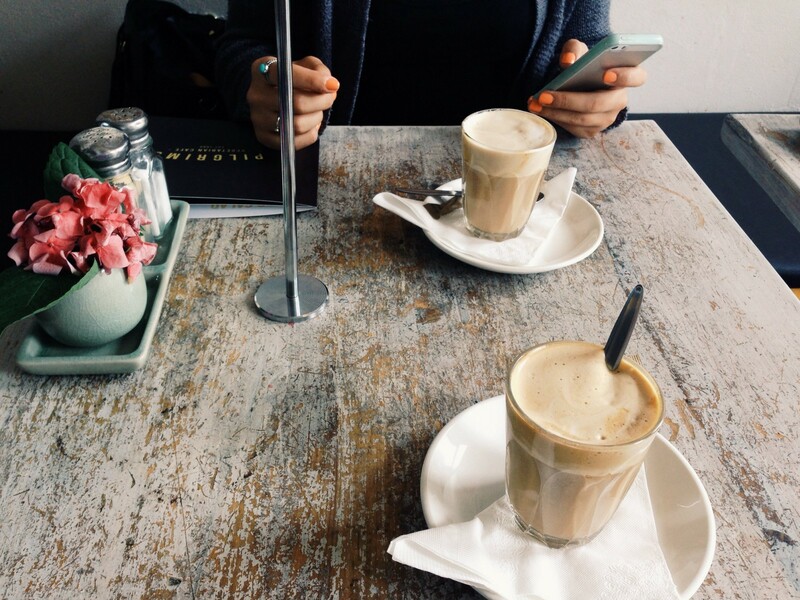 We usually head to a fun coffee shop or restaurant with pen & paper in hand. It’s easier for us to write it out. Then we can cross out, start over and highlight. I bring my vision board along, which has all of the fun personal stuff. Why do we hold these meetings? We hold these meetings because we want to move forward and chase after a dream. Because proper goal setting can take seem like a huge task, but a plan breaks it into small ones that we can reach. If one of us wants to go back to school and get a degree, we need a plan! There are two fun acronyms that I share with my clients when they want to start a new game plan. Remember that you can begin anytime, it doesn’t have to be in the month of January. It can be July or September. Start anytime you are ready to begin fresh plan. Because writing your goals out is a game-changer, write them out and try posting these goals where you can see them daily. Be careful who you share these with, on one hand they can keep you accountable but on the other hand they can “rain on your parade”. Remember that slow and steady wins the race.